Stand Up Paddle Surfing: Thank you Veterans! 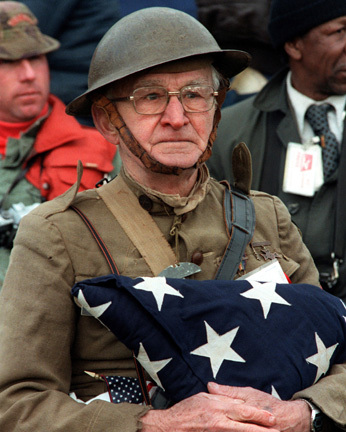 Happy Veteran's Day we honor and value your service and sacrifice. Thanks to all those past, present and future. Thank you all, past, present and future.